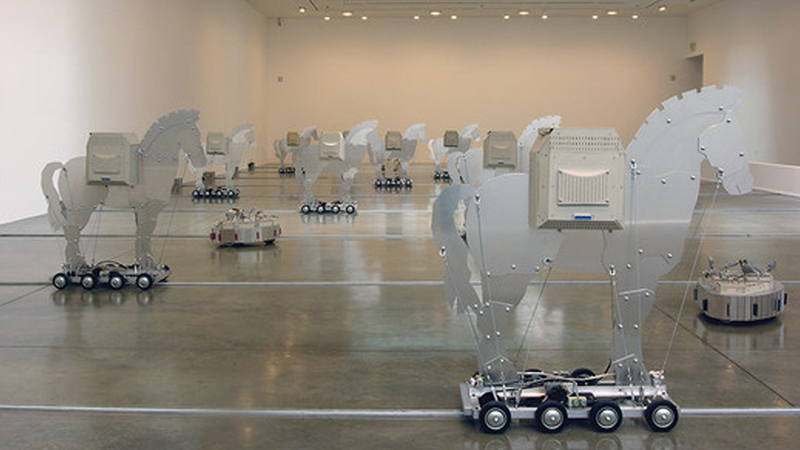 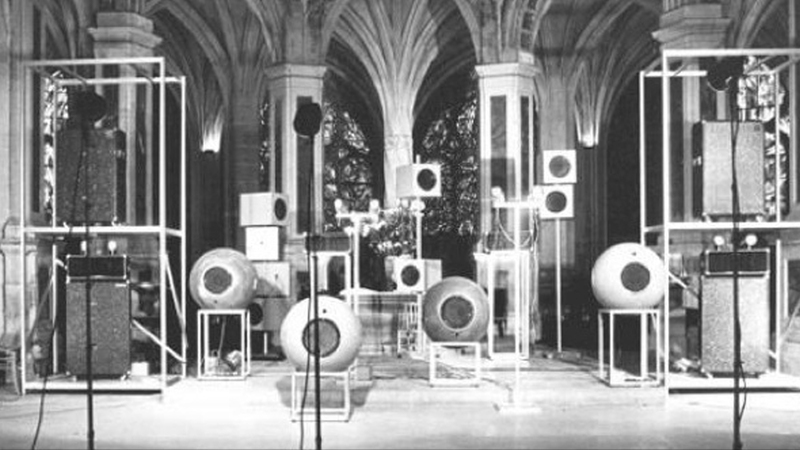 A sound installation at the very edge of perception. 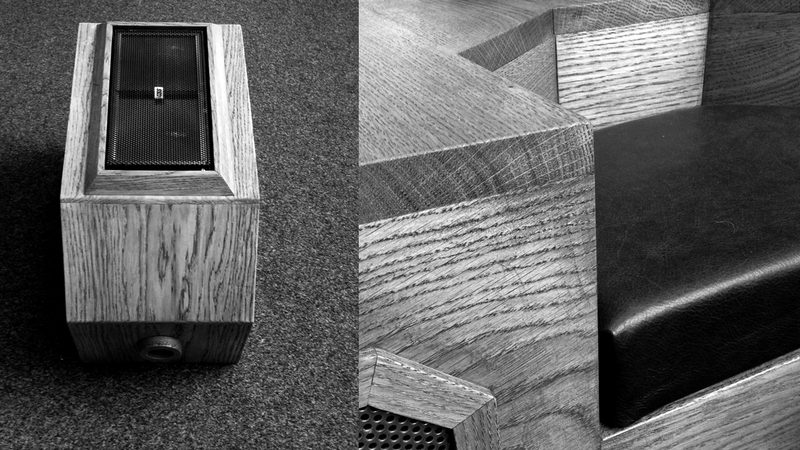 Using infrasonic (very low sound), ultrasonic (very high sound) and sonic (sound we can actually hear) speakers built into specially made furniture. 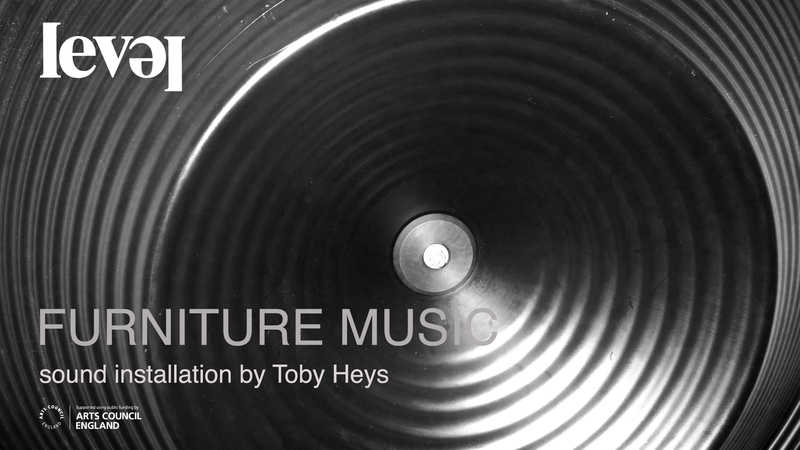 Furniture Music is a research project and solo sound installation by Toby Heys at the LEVEL Centre. 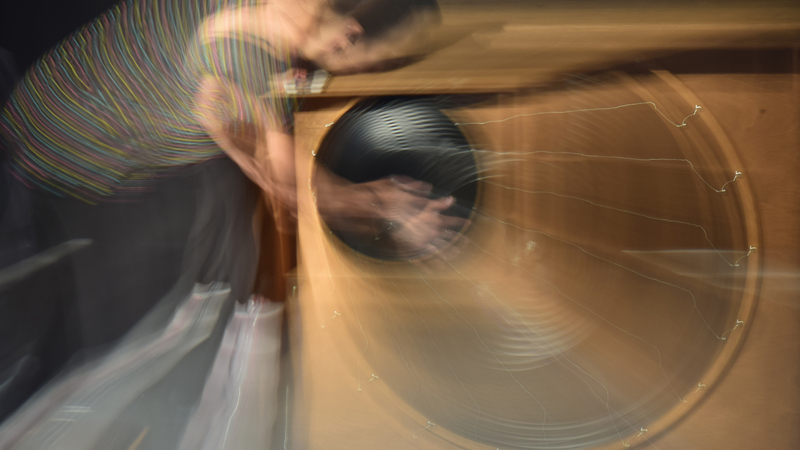 It comprises new compositions exploring sound as a sense and our reactions to sound at the very edge of perception. 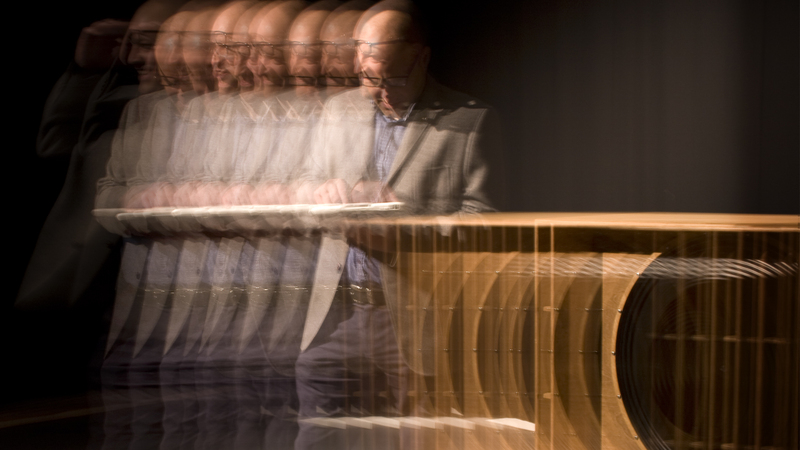 Furniture Music was a term coined by Erik Satie in 1917 and refers to the idea of background music or sound for informal spaces. 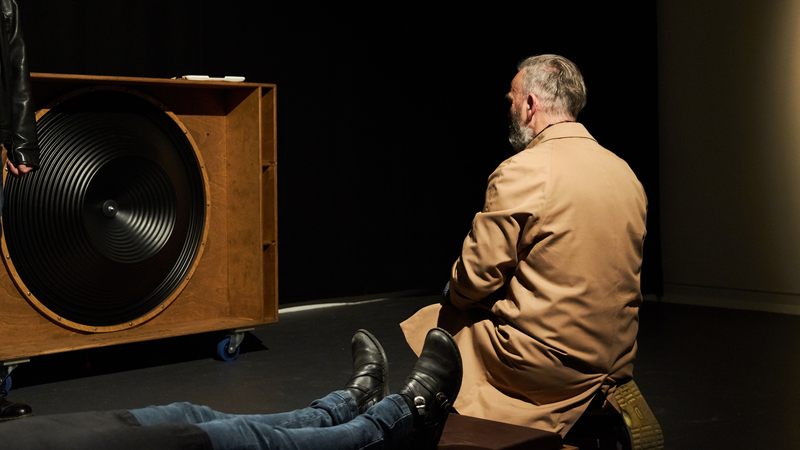 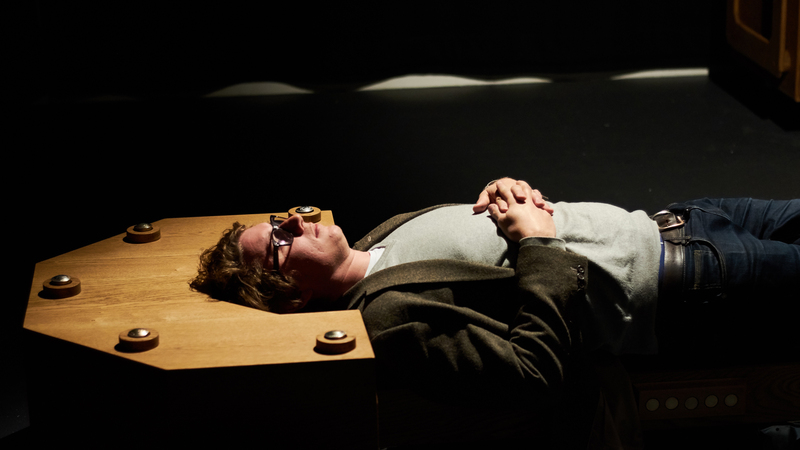 Toby’s unique sound installation plays with this idea by using frequencies that reside at the edge of human perception – played through an array of unique speakers built into specially made furniture. 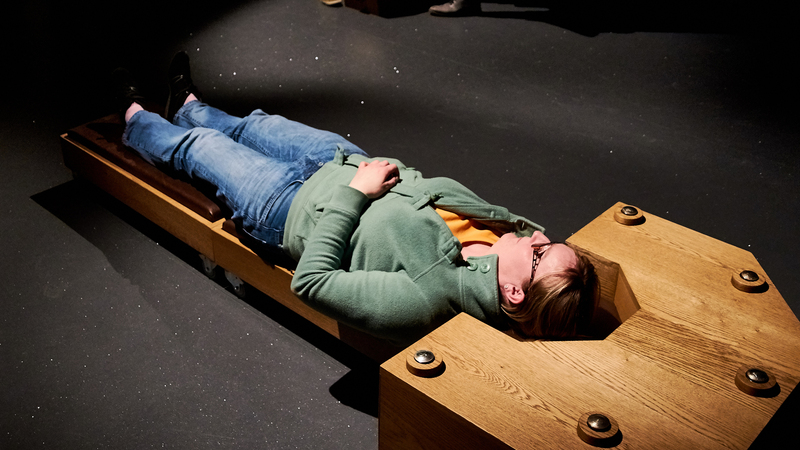 The sound can be controlled from a leather-clad bench in the middle of the gallery space. 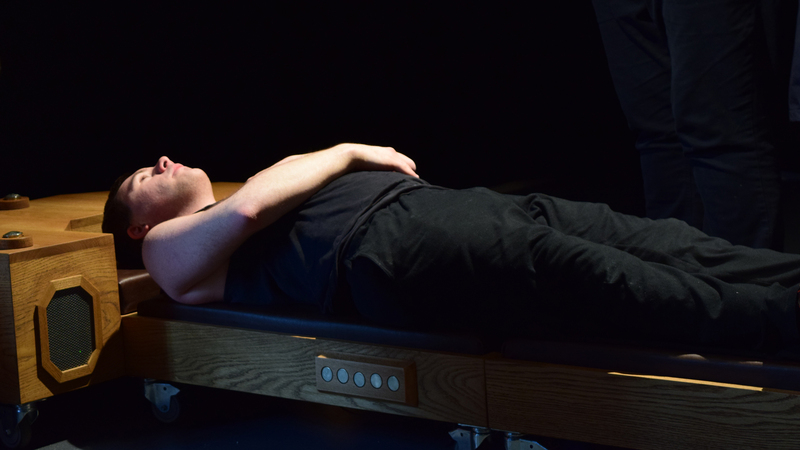 Furniture Music explores how these sounds renegotiate our somatic interfaces – the skin, bone and muscle tissue that we image constitutes the boundary markers between ourselves and the world that surrounds us. 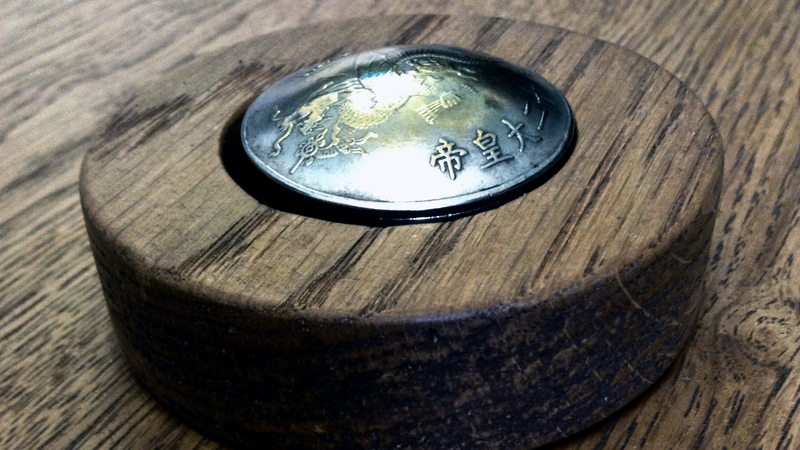 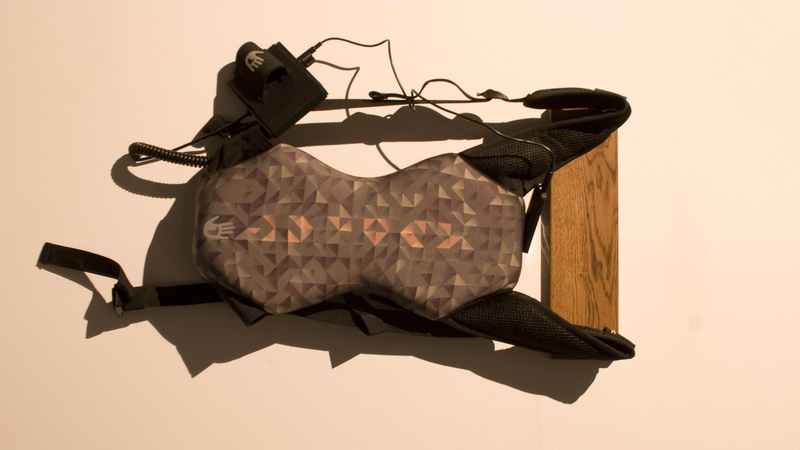 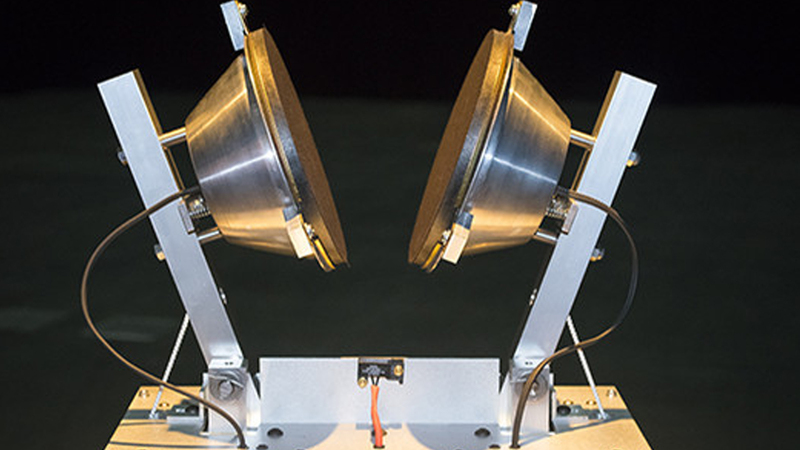 The artwork is a mini-acousmonium that consists of infrasonic, ultrasonic, and sonic speakers. 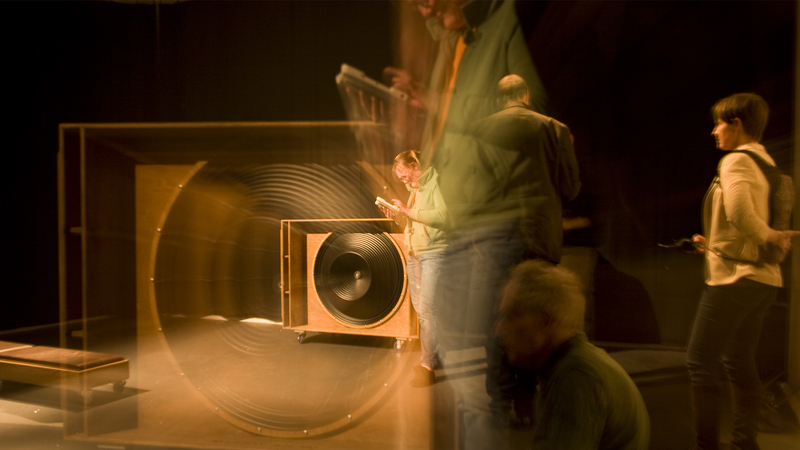 Example Images of acousmonium (sound diffusion/speaker array systems) below. 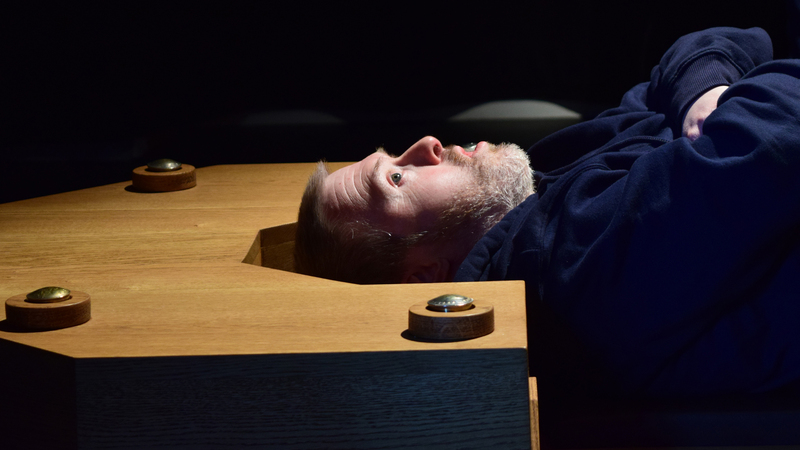 Images above: Taken at the launch event at Level by Sam Williams. 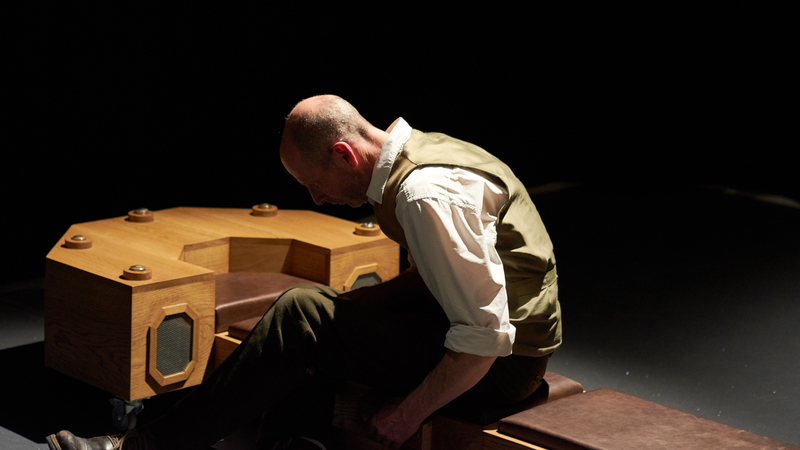 Click HERE to watch a video interview about Furniture Music with Director Andrew Williams talking to Derbyshire Times about the installation. 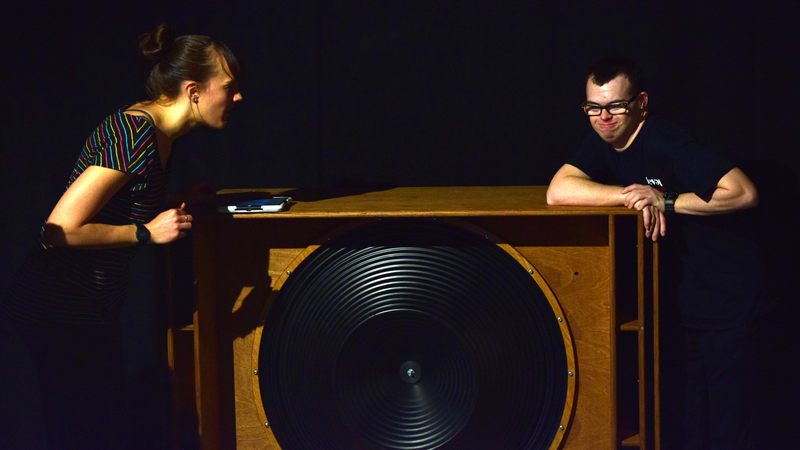 Experiencing the Furniture Music Installation as a part of the Participate + Create Programme. 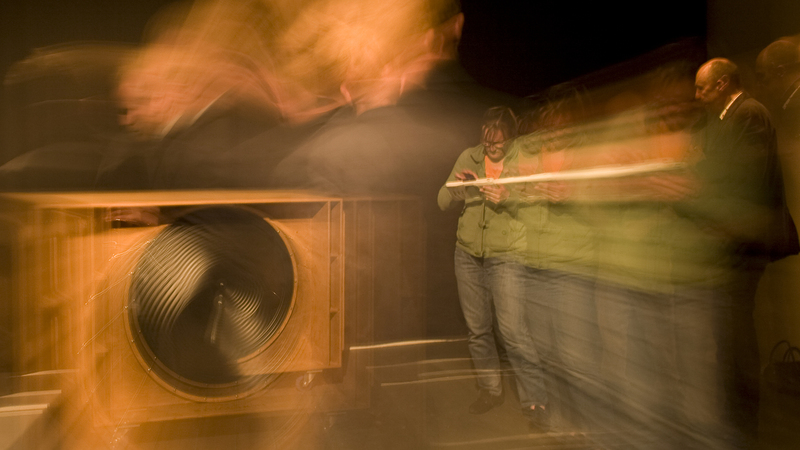 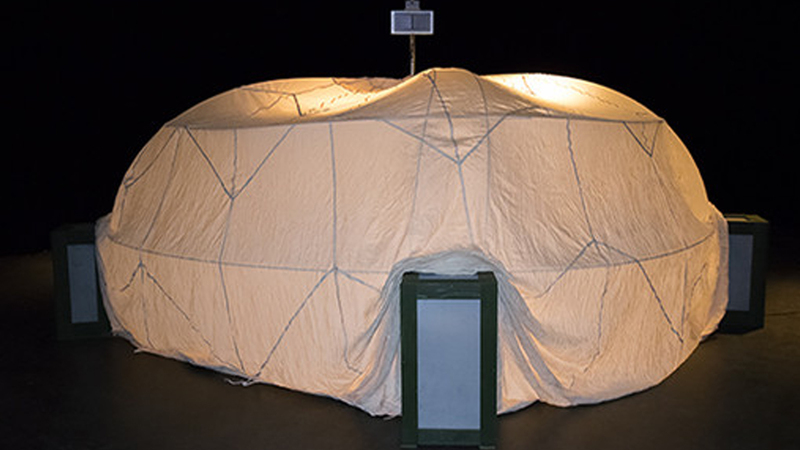 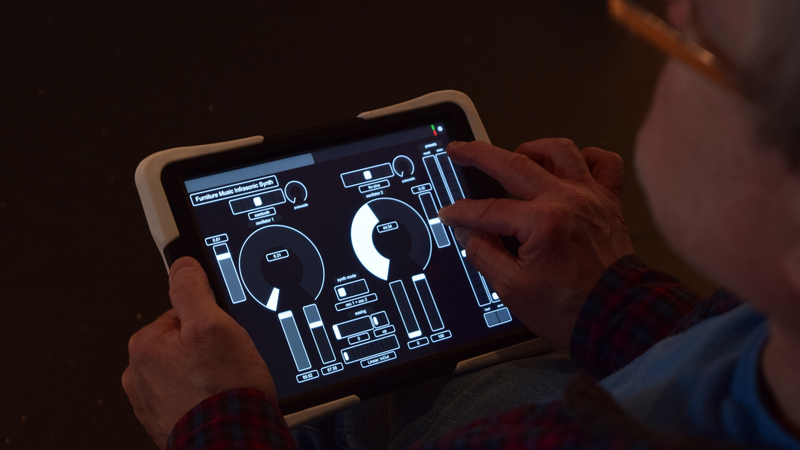 The installation is interactive – people are able to take control the sound of the sub bass – changing the sound, volume (to a degree) and frequency. 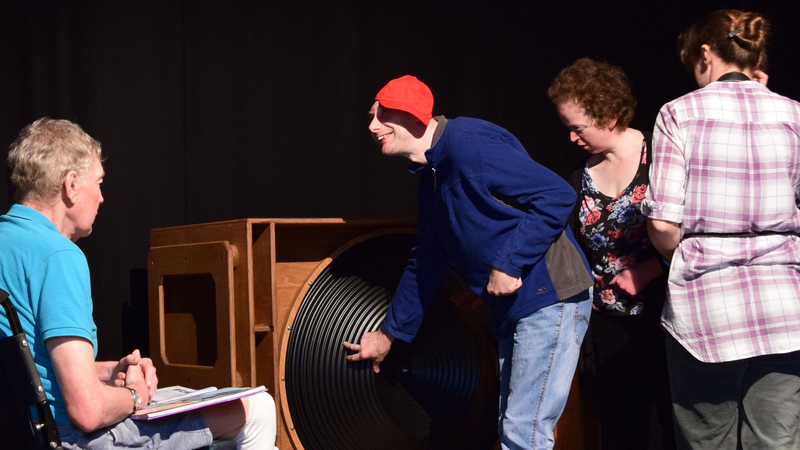 Video Clips above: Taken at the launch event for Furniture Music in April 2016. 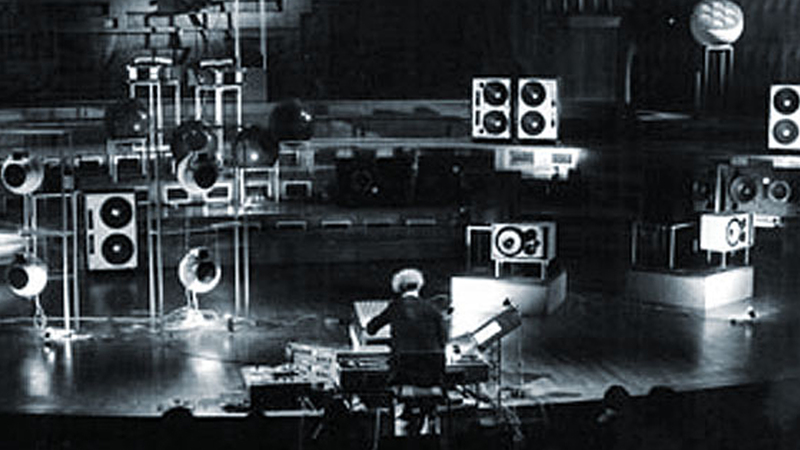 There is very little audio available for the web as much of the sound is felt rather than heard – you need to be in the space to experience it. 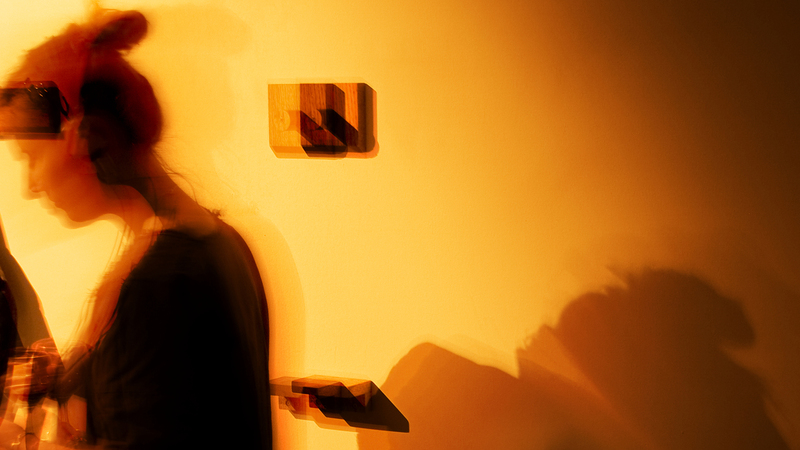 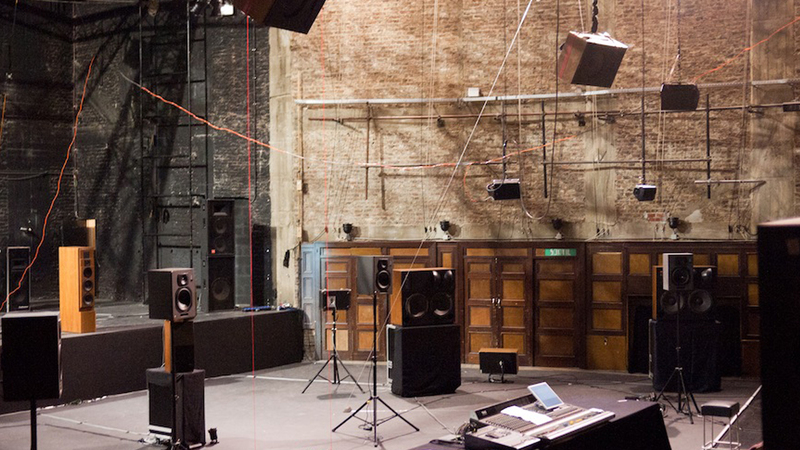 Toby Heys has produced sound installations for the – The Tate Britain (2015), International Digital Arts Biennial, Montreal, Canada (2014); Museum of Contemporary Art in Herford – MARTA, Germany (2014); Museum of Architecture and Design in Ljubljana, Slovenia (2013); Unsound Festival, Krakow, Poland (2013); Habitat Centre, New Delhi, India (2013); ‘Art Environment Action!’ exhibition at Sheila C. Johnson Design Center, New York (2012). 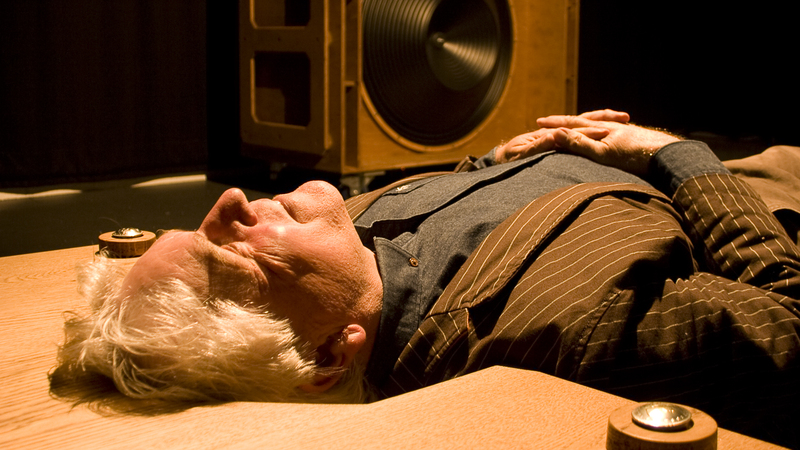 He has performed surround sound diffusion events (spoken word with soundtracks transmitted through stereo speakers, directional ultrasonic speakers called Hypersonic Sound Systems and subwoofers) at a number of venues including – The Evil Music Festival at The House of World Cultures (Haus der Kulturen der Welt), Berlin, Germany (2013); The Unsound Festival, Krakow, Poland; OpenSound Event, Nantes, France (2012); and New Forms Festival (2012). 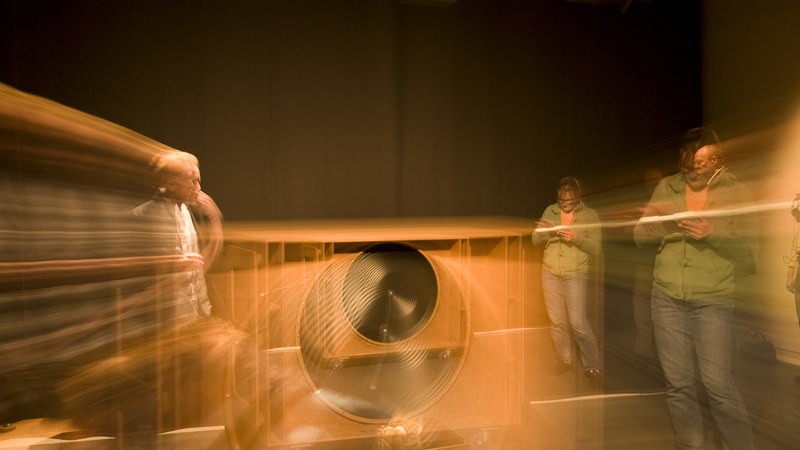 Images: Examples of past work by Toby Heys.